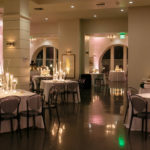 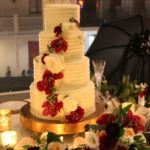 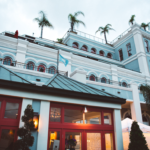 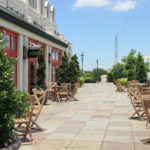 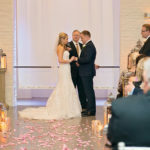 New Orleans’ exciting premier French Quarter venue, only a short “second line” from St. Louis Cathedral is located on Decatur Street in the historic Jackson Brewery Building. 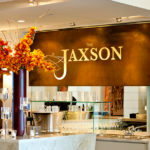 The Jaxson offers elegant surroundings, spectacular cuisine, and an intoxicating view of the Mississippi River from the spacious outdoor terrace. 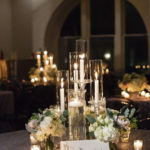 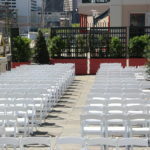 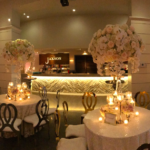 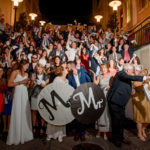 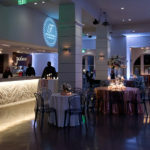 With the ability to showcase events as small as a 70 person intimate dinner, or as large as a 450 person cocktail reception, our venue is flexible enough to make your event unique and a milestone to remember. 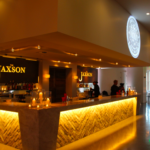 The Jaxson is located in the heart of the historic New Orleans French Quarter just steps from the Mississippi River and St. Louis Cathedral. 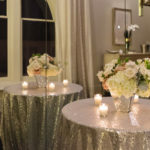 You will fall in love with the historic location, gorgeous venue, and our amazing team, who are here to make your special event one to remember. 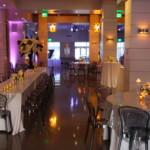 Take a virtual tour, explore the space, meet the team, learn about our award-winning local cuisine and start planning your amazing event.